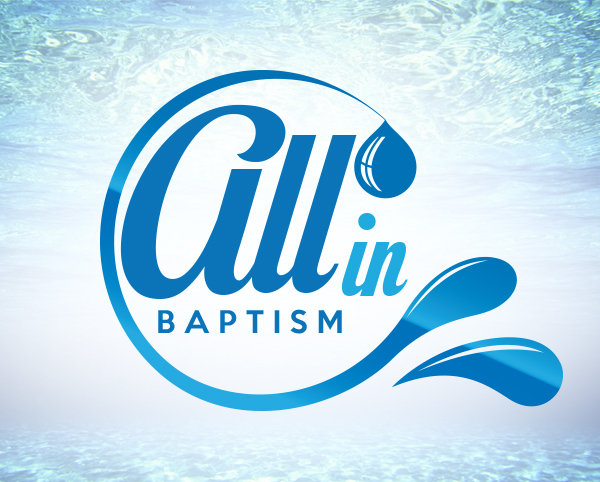 This summer, the campuses of the church where I serve have been emphasizing the importance of baptism. As a result, we’ve seen an overwhelming amount of people respond with a desire to be baptized. However, in order to continue our emphasis at one of our campuses, we had to go to war against a brain eating amoeba. Recently, the residents of St. Bernard Parish have been undergoing a 60 day chlorine flush in their water system because of a dangerous amoeba found in the water. As you can probably imagine, this created a huge problem for campus pastor Patrick Eagan. How could he immerse people in water when there could possibly be a poisonous amoebe in the water? This problem was heightened by the fact that parish officials had warned St. Bernard residents not to let the water go up into their noses. So, Pastor Patrick had to make a decision. He had scheduled baptisms for Sunday. He didn’t want to prevent people from taking their next step with Jesus, so, knowing he would have the full support of our church, he purchased 102 gallons of Kentwood water to fill his baptistery, plus a few more for coffee and public consumption. That same Saturday evening in St. Bernard, a man came to the service and said, “I’m tired of being a Jesus Fan. I’m ready to be a Jesus Follower. Can I be baptized tonight?” He was baptized that very day in pure Kentwood water. I’m proud to be a part of a church where creative solutions can be found to help people take the next step in their faith development. Where there’s a will…there’s a way!